Bled is considered an icon of Slovenian tourism and the country's main alpine congress destination. The beginnings of tourism in Bled were based on its pristine nature and beneficial sub-alpine climate, both of which are still today an unforgettable part of the alpine experience. This Slovenian tourist gem is beautiful in all seasons, and particularly so during the meetings industry season of spring and autumn. A large number of events take place in Hotel Golf, which began to write a new story last year following renovation work that changed the character of this legendary Bled congress hotel. 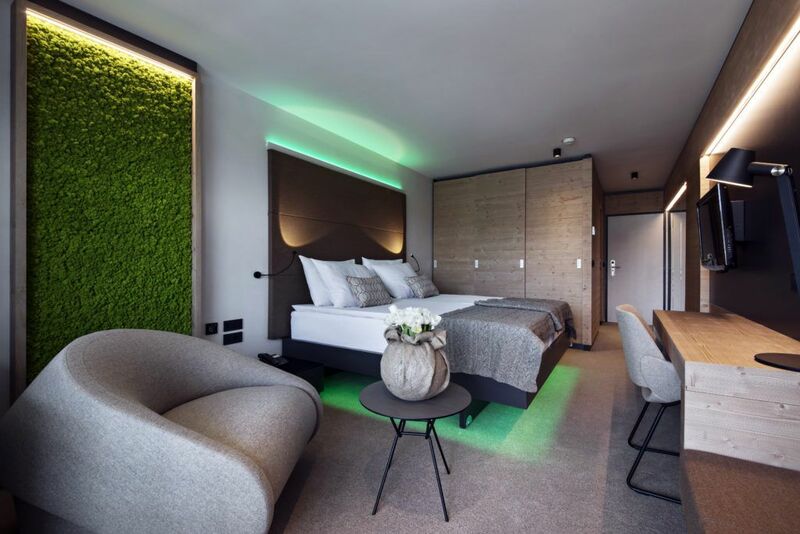 Hotel Golf is now characterised by sustainable development, tradition, culture and history of the local environment – all of which are relevant to care for the health and wellbeing of guests. 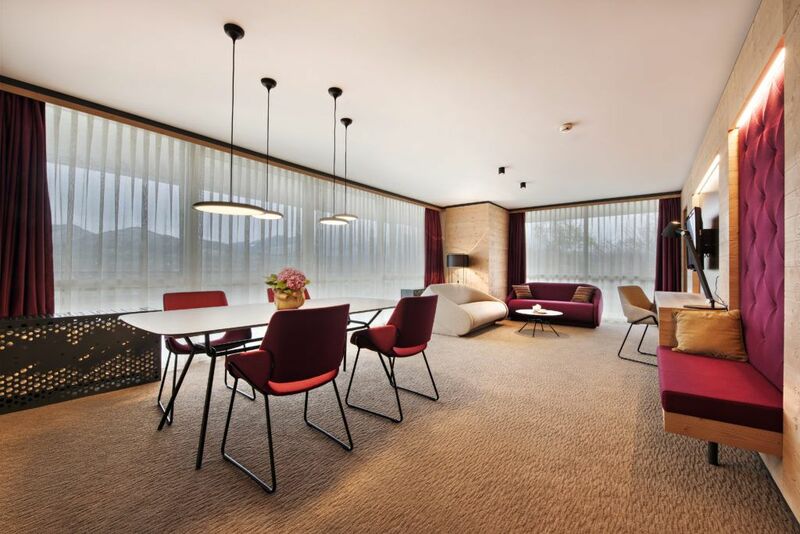 The renovation of 150 rooms and suites in 2017 has successfully rejuvenated the natural, cultural and historic traditions of Bled and Gorenjska: the story of Carniolan bees – the indigenous breed of Slovenian bee; traditional Gorenjska embroidery; Lectar gingerbread hearts; and the story of Arnold Rikli, the Swiss natural healer who in the 19th century laid the foundation of spa tourism in Slovenia, precisely in Bled. Depending on which room you stay in, you will learn more about its story. 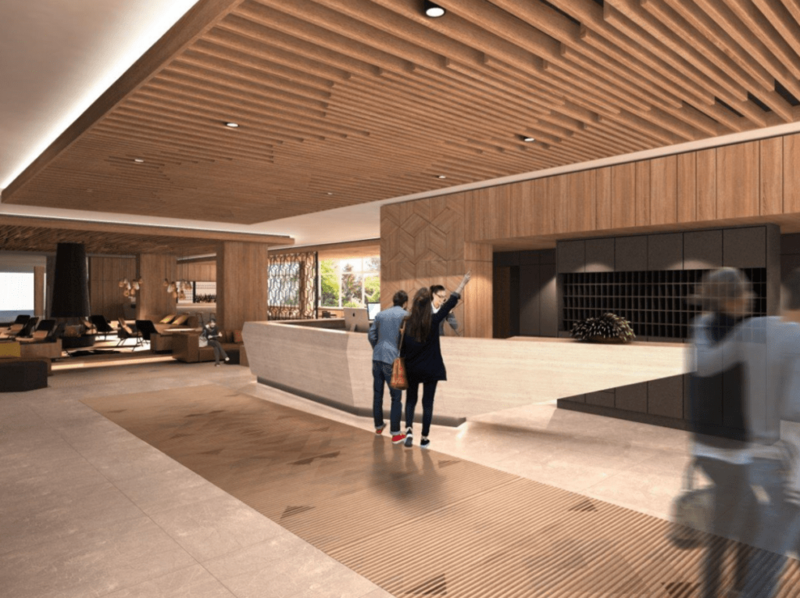 This year further renovations are already in progress – reception, the hotel lobby and bar, hallways and restaurants, and part of the conference halls. The common thread of the renovated spaces is wood which represents the purest form of living in harmony with nature. When choosing the type of wood, inspiration was sought from the coniferous trees from the nearby Pokljuka plateau – spruce was chosen as its wood brings warmth, softness and homeliness into the area. 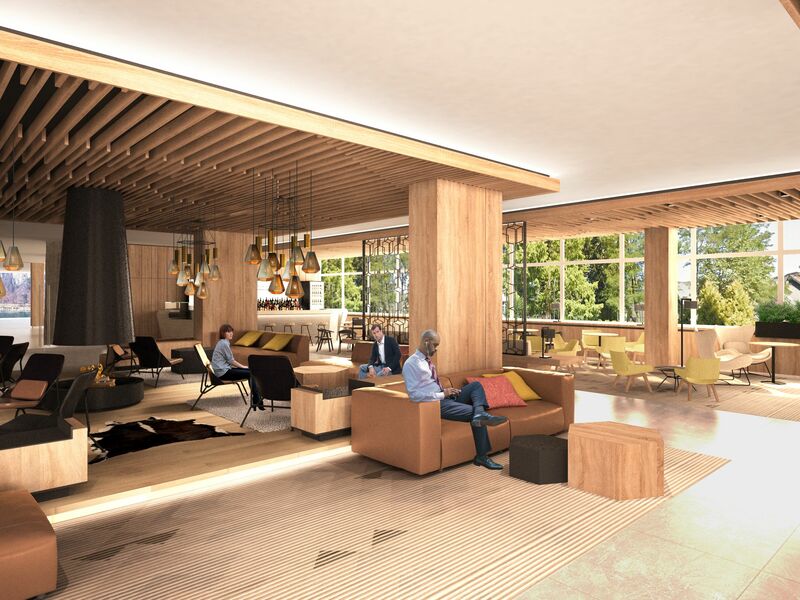 The renovated hotel lobby will therefore become more cosy and homely, while the conference rooms will become more soft and warm. 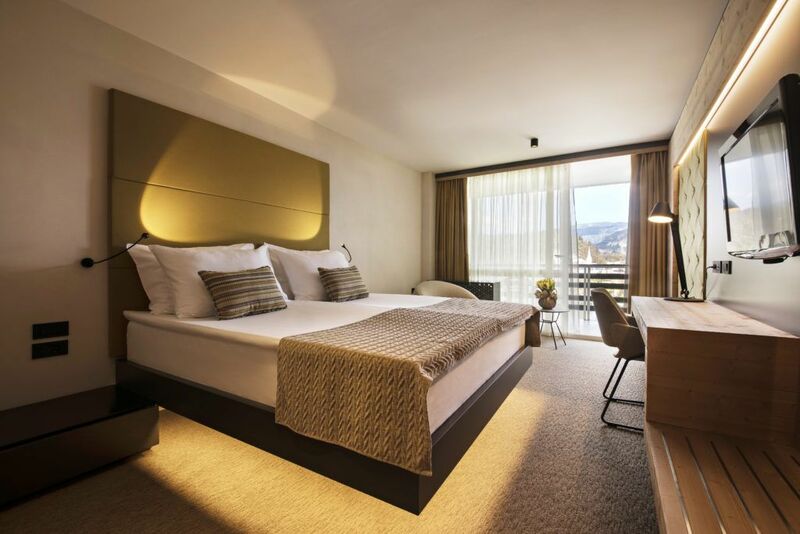 After the renovation, the hotel will be a modern conference centre with the most up-to-date equipment. The main, largest hall, known for the most beautiful view of Lake Bled, will undergo a soft refurbishment. The lobby outside the hall and the reception desk for participant registration will be redesigned. A smaller meeting room will be added for events with fewer participants. 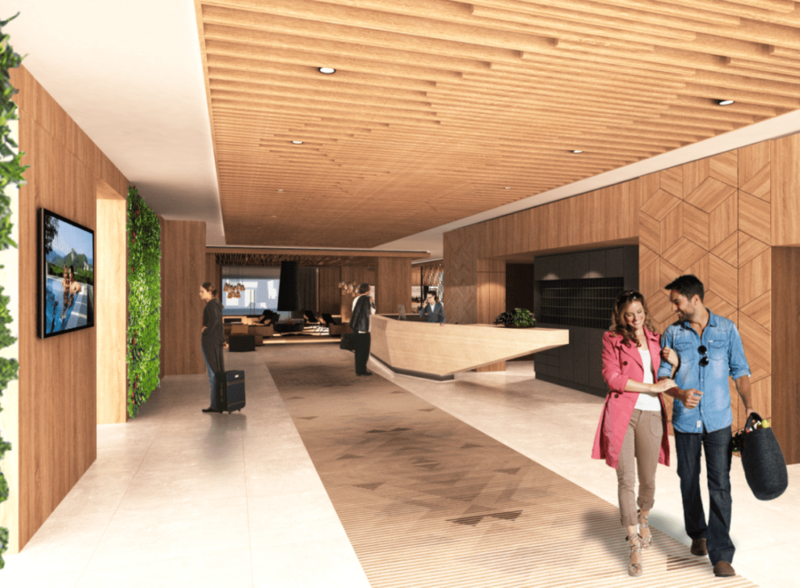 The hall previously known as Concordia will be given a complete makeover, transforming it into a new conference centre with two halls, a spacious lobby, and a cloakroom. The hall will feature genuine moss, which will regulate its micro climate and help to keep guests focused for a longer time. 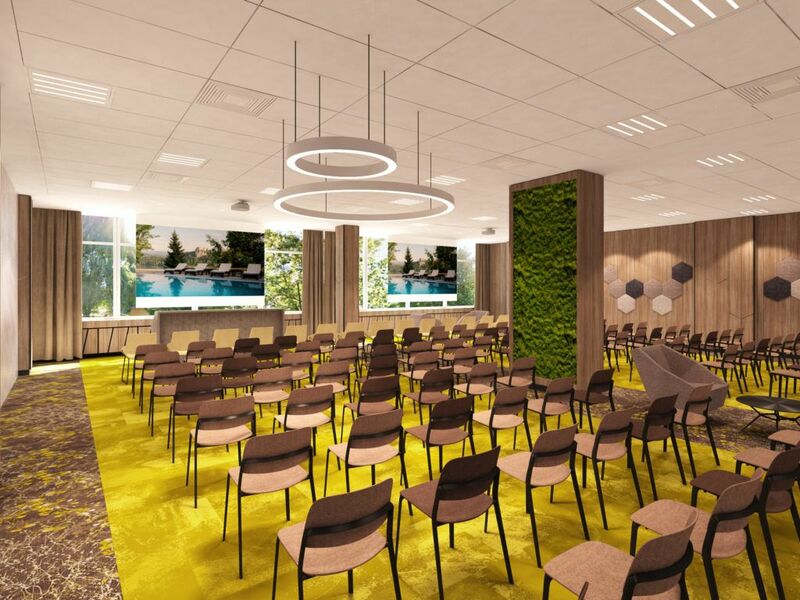 The hall renovation in this, Bled’s leading MICE hotel, will provide new possibilities for the organisation of a variety of events. Featuring brand new, up-to-date MICE technology, the new halls will reflect the same four stories that the hotel rooms are themed on. 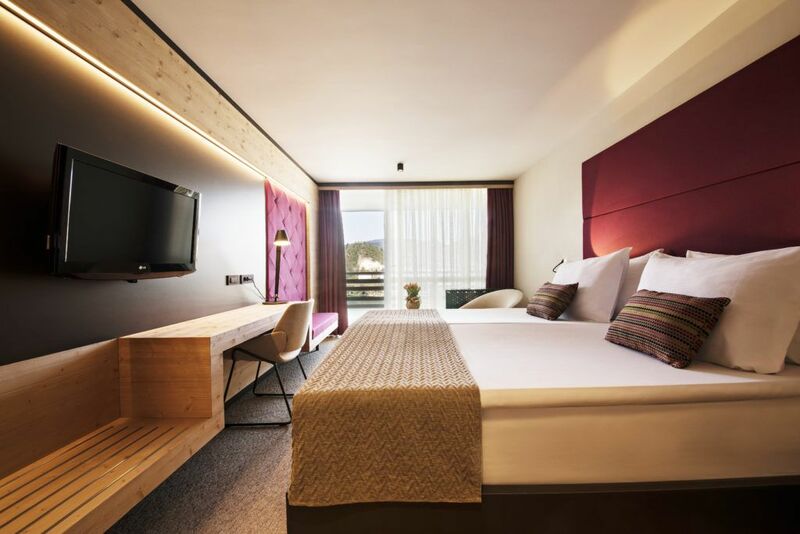 In March, on the slope above Lake Bled, a hotel with a new story will come to life, and will offer guests a place where – whether on holiday or a business trip – they can relax amid the beneficial effects of nature and recharge their energy. 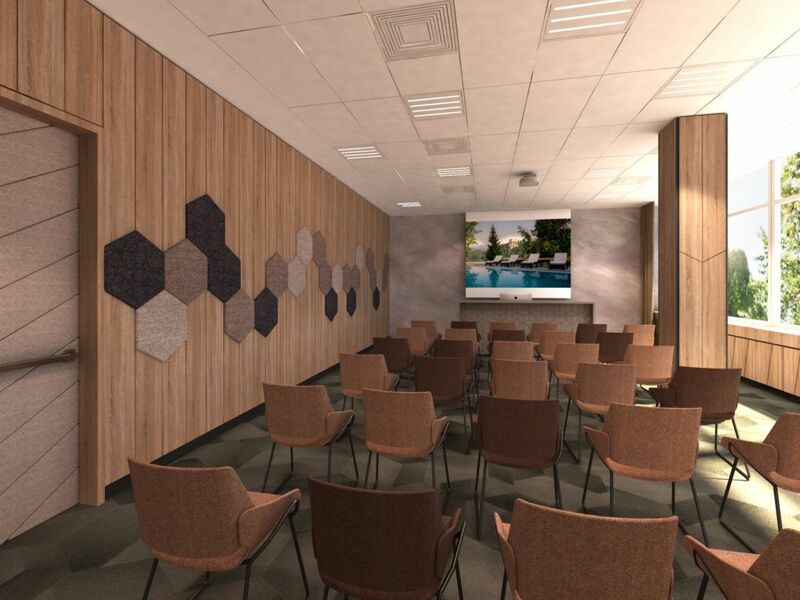 The new hotel will be an ideal choice for devotees of style, and thus an ideal place for motivational and inspirational gatherings for your next event.